Which Switch Games Are You Planning On Getting? It’s Friday, TAY! As if you didn’t know. We’re also just one month away from the launch of Nintendo’s newest console. We’ll soon be exchanging friend codes uh, finding each other online to play Bomberman. 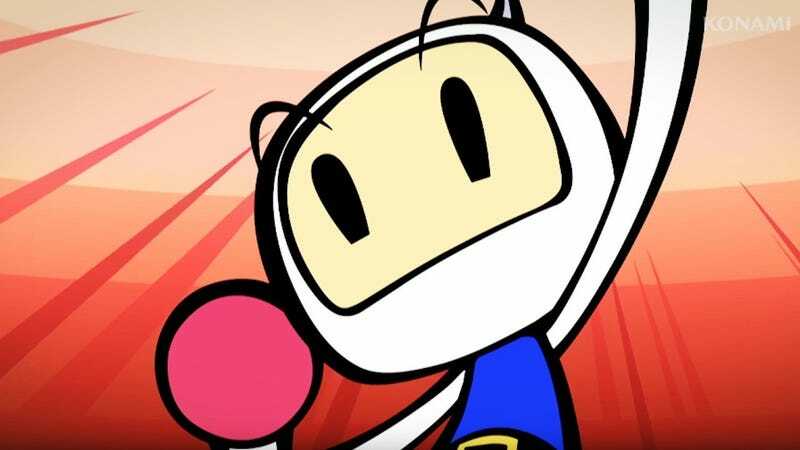 Wait, are you getting Bomberman? Is that the one? If you’re planning on getting the Switch, which games will you be getting at launch or within the launch window? Even if you’re not getting one but had some interest, which would you consider? I need to know how much training I need to do before we get together, TAY. My Bomberman game is weak.